It is understood a meeting of the Dáil Technical Group today heard strong opposition to plans to amend Standing Orders to regulate the dress code of members. 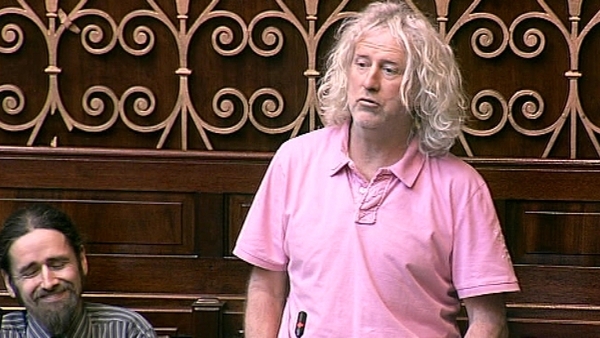 Last week, a Dáil committee decided to change the rules to ban the wearing of denims or casual attire in the chamber. The rule change will have to be brought before the Dáil for a vote before the recess at which point Independents are likely to oppose the measure. 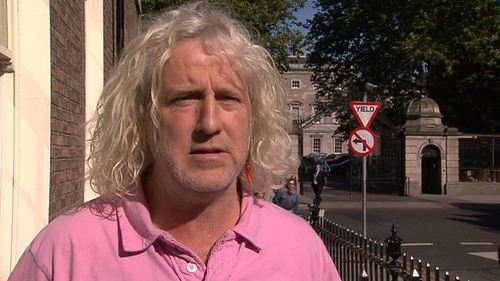 Members of the technical group are known to feel that the initiative is aimed at them and particularly at Wexford TD Mick Wallace.